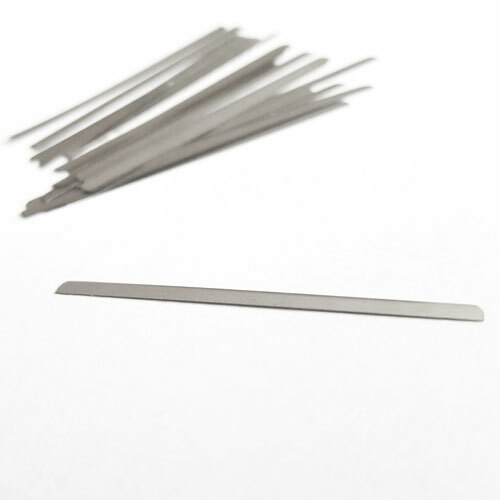 Replacement Blades: This set includes 20 replacement blades for your hair etching pen. These blades are sterilized, wrapped in wax paper and then placed in an airtight container prior to shipping. Shipped via USPS priority mail.